Welcome to MOLLY MAID of Albemarle, where we believe earning your trust is just as important as a clean home. That is why we perform every clean according to the needs of our customers. We are looking forward to making your home sparkling clean while giving you back some of the free time you deserve. After all, we’re maid for this! For over 20 years, we’ve been providing residents with local house cleaning services they can depend on. 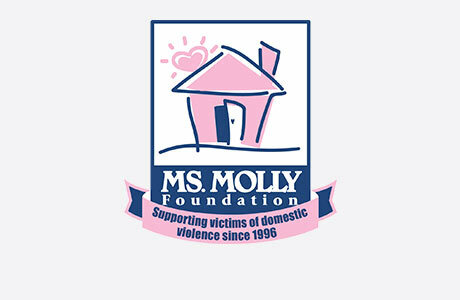 Professional, reliable, and trustworthy maid service is our guarantee at Molly Maid. Whether you are looking for regularly scheduled house cleaning or a light office cleaning, our Charlottesville maid service is here to listen to your needs and design a cleaning plan that’s right for you. In addition to Albermarle and Charlottesville home cleaning, we provide maid services to customers in Earlysville, Ruckersville, Lake Monticello, Greene, Fluvanna, Louisa, and the surrounding areas. MOLLY MAID of Albemarle is honored to be the “Gold Award” winner for Best Maid Service in Charlottesville by Family Magazine. One of the reasons we are the leading choice for Charlottesville house cleaning is because we give our customers the gift of time, which allows them to do the activities they love and enjoy. Not only do we give back to our customers, we give back to our community as well by supporting the YWCA domestic violence shelter. We are the best cleaning company available! Our professionally trained employees will arrive in a brightly marked company car and will be wearing our signature Molly Maid uniforms. We only send full-time employees who are properly insured. We bring everything necessary to clean your home. If there is any special product you would like us to use, just leave it out for us. If you have additional questions about our Charlottesville house cleaning services, please feel free to give us a call. and learn why your local Molly Maid is the most trusted name in house cleaning. Call MOLLY MAID of Albemarle today at (434) 264-5677 to schedule your free in-home estimate!